While the 7 Mile House was built circa 1858 as a stagecoach stop 7 miles from the San Francisco Ferry Building. It is proudly the Bay Area’s last ‘mile house’ left standing in its original location. Mile Houses, established in the mid 1800s, served as local post offices and old stagecoach stops where horses rested and were exchanged. Later, Mile Houses evolved into popular neighborhood watering holes, a Pony Express route, a hotel and, in some cases, even a brothel. The 7 Mile House has stood as witness to some of San Francisco’s more colorful, albeit sometimes notorious, moments in history. 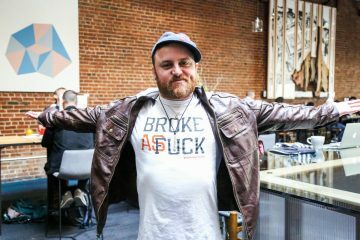 It has been recorded that on August 6, 1876, young members of the Hayes Valley Gang, while on a criminal spree of thievery, assault and manslaughter in the Mission District, made a pit-stop at the 7 Mile House to harass passersby along the way. It was one of the events that marked the violent tradition of gangs and gang wars in Old San Francisco, and that inspired the terms “hood” and “hoodlums. 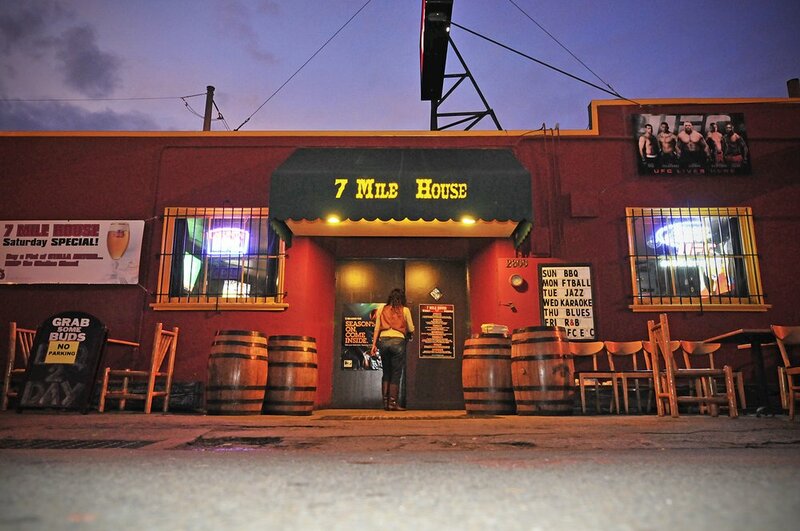 During the Prohibition in the early 1920s, when the neighborhood now called Brisbane, was known for moonshining and bootlegging, the 7 Mile House became one of the few locations licensed to sell whiskey. Then more than 50 years later, 7 Mile House became well known for its rough atmosphere with truckers frequenting the establishment. In the 80s the bar later became popular for its large, tasty burgers served up by an elderly lady named Doris. Later the 7 Mile House became infamous for its illegal sports gambling activities. Rumor has it that it was the largest operation of its kind West of the Mississippi with ties to overseas organizations until the FBI raided and arrested the accused. Today, 7 Mile House has transformed into the most popular dining and entertainment venue in the neighborhood boasting great food, drinks, sports via satellite and live entertainment every single night. 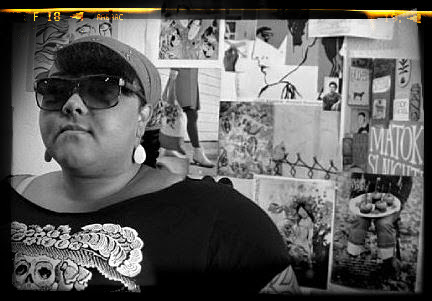 In 2004, Filipino Vanessa Garcia purchased the 7 Mile House, a dark dive “in the middle of nowhere,” unaware of its history and the countless stories it contained within its walls. Fourteen years down the road, it now serves delicious Filipino food and 7 Mile House has positioned itself as one of the Bay Area’s must-visit establishments. 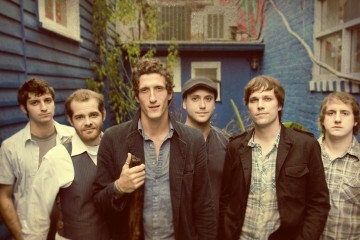 We’ve got the hookup to The Revivalists @ The Independent! Sacramento! 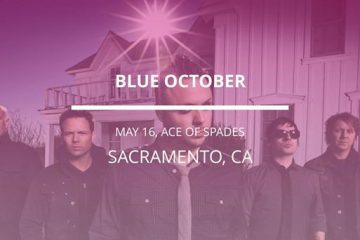 We wanna send you to see Blue October! 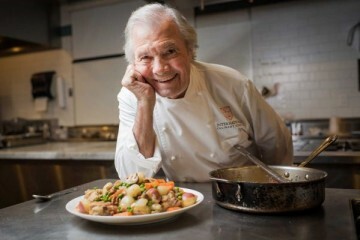 We wanna send you plus one to the world premiere of KQED’s American Masters, Jacques Pepin in NAPA! 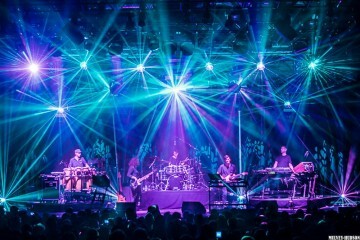 WE’VE GOT YOUR TICKETS TO STS9 @ THE FOX THEATER OAK!